A paddle board seems simple enough, but chances are you're missing out on the full experience you're board has to offer. Whether you're out on the lake, river, ocean, or even pool, these nine alternative uses will make you want to make a new purchase or even revisit that paddleboard sitting in your garage. 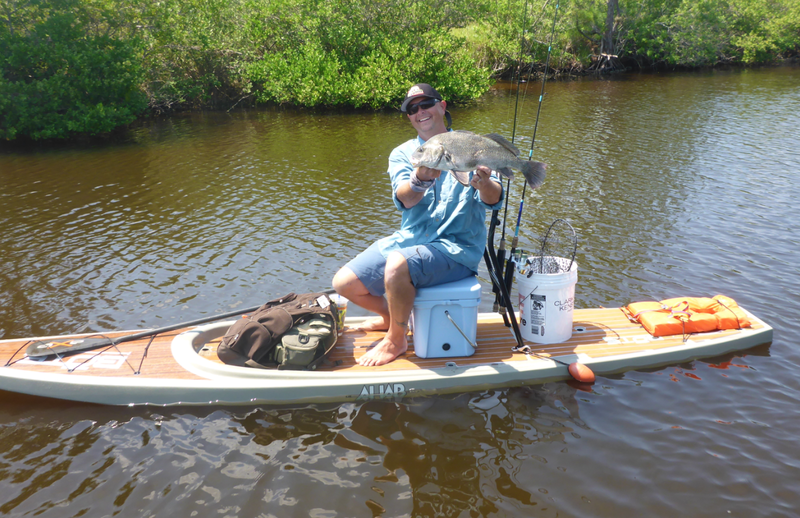 The stability of a paddleboard gives fishermen the opportunity to get right down to the fish's level, while still having all of the necessities for being out on the water. Just bring a bucket to serve as your live well, your rod, a lure or two and enjoy your day out on the lake or river. There are no quieter places on earth than the lake on a calm, summer day so what better spot to do get your morning yoga in! Paddleboards give yoga enthusiasts a great place to unwind and still break a little bit of a sweat. Then you can always cool off with a dip in the water when you're done! 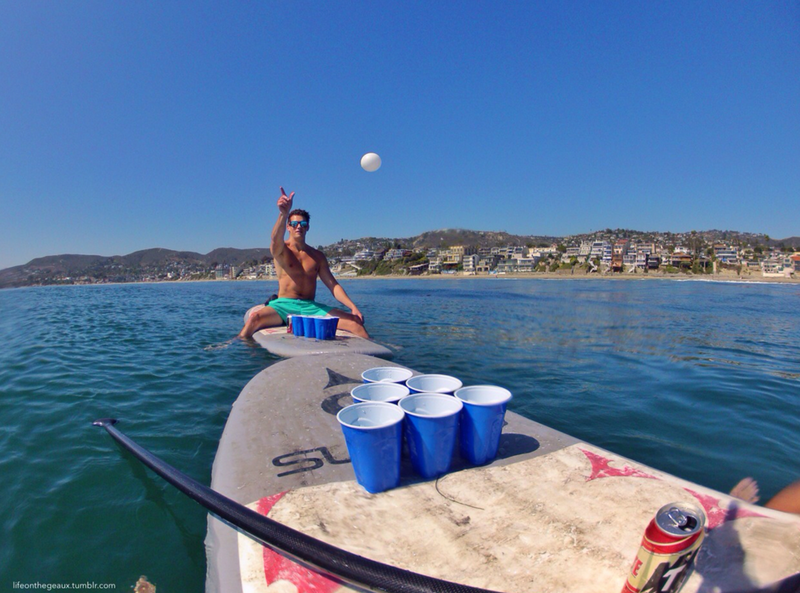 What fun is being out on the water with your friends if you aren't having a drink or two? 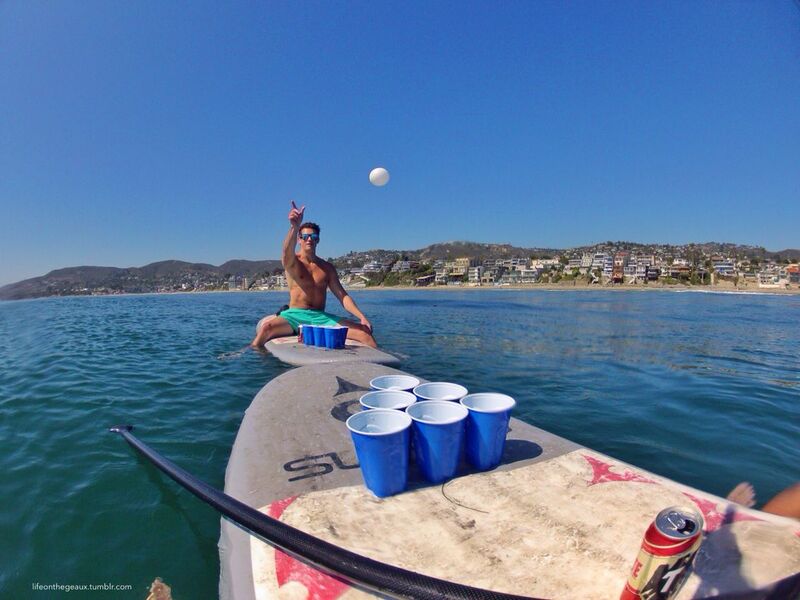 Whether it be beer pong, or whatever game you and your buddies enjoy, paddleboards give you a relaxing place to compete. But don't forget to do so responsibly! 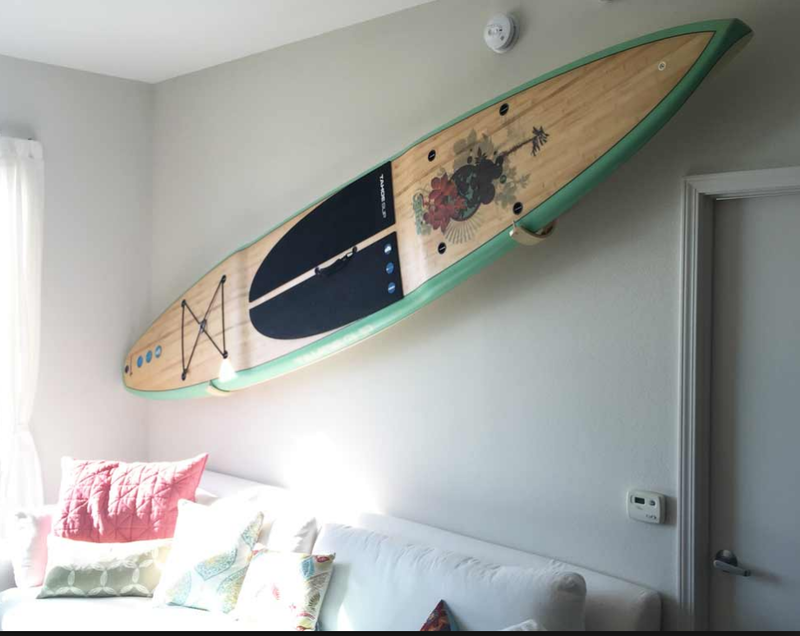 Sometimes the water is just a bit too cold to be out adventuring but your paddleboard still makes a fashionable addition to your cabin, home, or apartment. Even if you can't be out enjoying the waves, a simple wall mount can give you're place that taste of lake life! Let's face it, sometimes you run out of activities once you're out on the lake and the scenery just isn't cutting it. 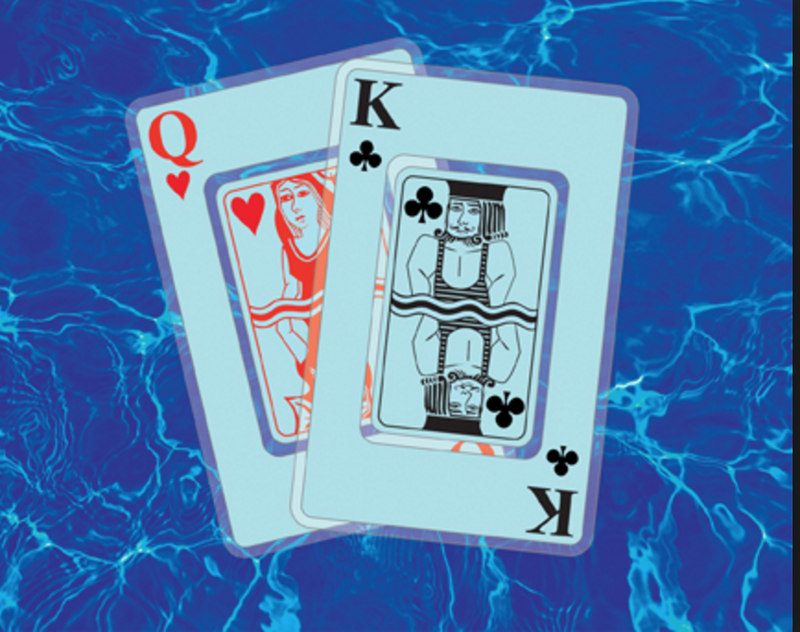 That's why a good set of waterproof playing cards and the flat surface of a paddleboard can provide that perfect combination of entertainment for a fun, simple day on the water. Who says your board needs to be on the water for it to be useful. Forget a beach towel? That's not a problem when you can just pull you board up on the sand and take a load off. Just anchor your paddleboard to the bottom of the lake and there you have a perfectly functional swimming raft. You can dive off the sides or you can simply lay out and get some sun. You can even tie multiple boards together to get some more room for the whole family! Even the most avid beach-goer can get a little too much sun and your paddleboard can just as easily be your oasis from the heat. Plant one or many into the sand and rest up after a long day on the waves. 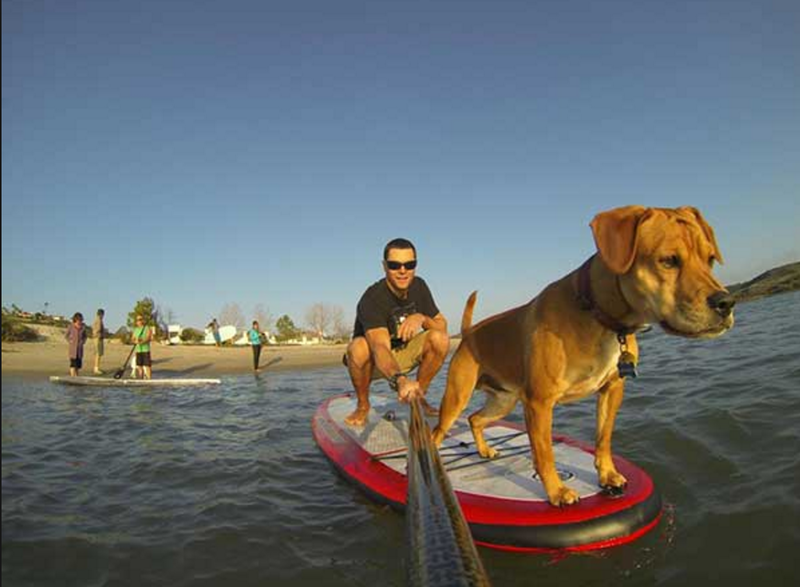 Why keep your dog from enjoying the lake when you can easily bring your best friend out on the swells with you! Let your canine companion in on the fun! 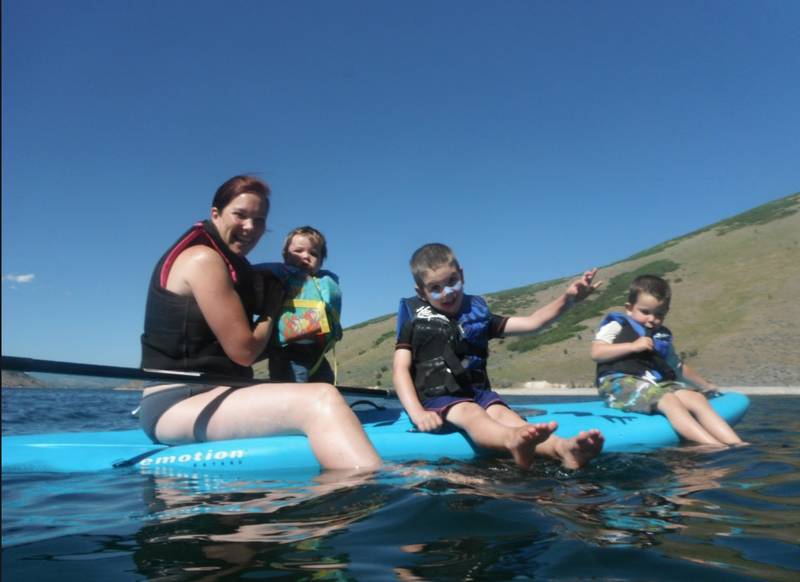 Now that you have a handful of new uses for that paddleboard you no more excuses for not spending time out on the water! 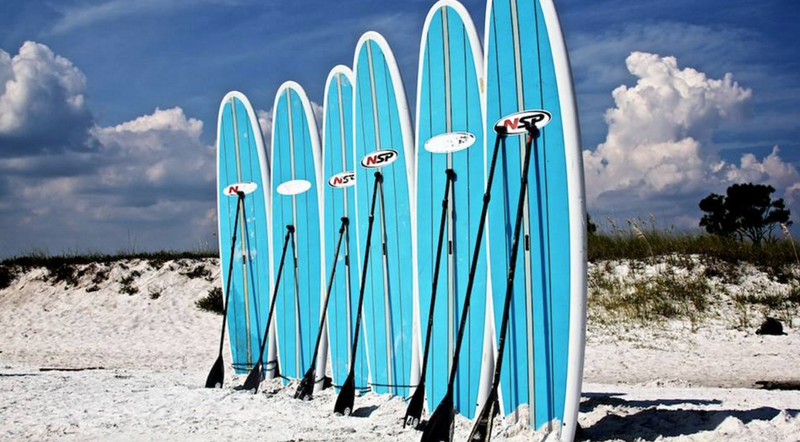 We have various paddleboards available at https://weedersdigest.com/water-sports-water-toys/ to fit all of your water sports needs!